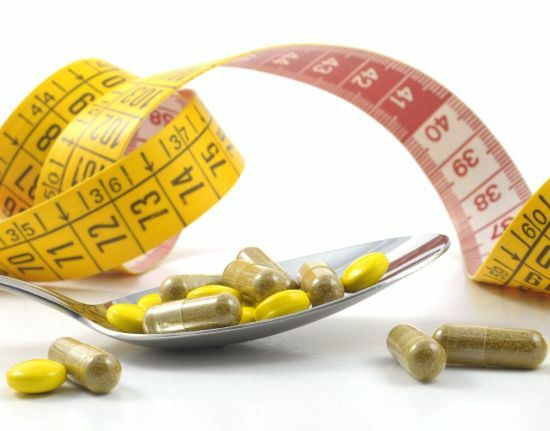 There are recent reports that have been released and are encouraging women to skip the fad diet pills such as Xenical and Alli. The FDA (the food and drug administration) has not declared people should discontinue use of these pills however. 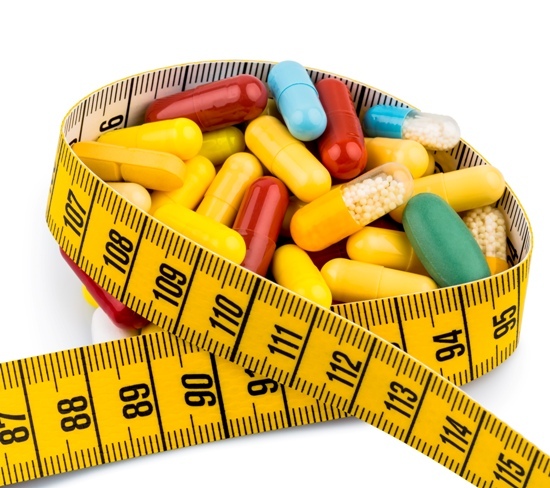 There is going to be an investigation into the side effects and causes of these diet pills. 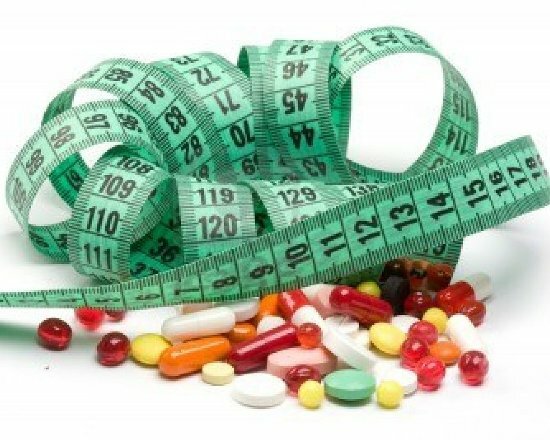 Reports indicate that people are experiencing many bad side effects and no real results when taking diet pills such as Xenical and Alli. Some of the major side effects reported have been ranging from rectal bleeding to problems with the thyroid, liver and kidney. 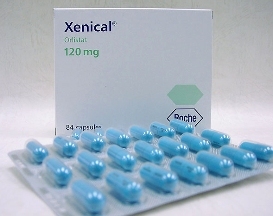 Apparently according to preliminary research and investigation the active ingredient both Xenical and Alli have in common is Orlistat and experts believe this is the ingredient which is causing the side effects. 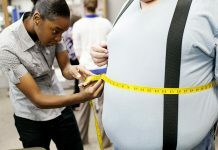 While no report says outright that Orlistat is to blame for the side effects people are experiencing such as problems with thyroids and rectal bleeding, that is the only common link that can be made between both Xenical and Alli. Xenical has been on shelves for several years now while Alli was released recently and was and has been very popular with women. 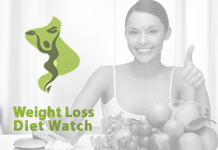 Next articleNegative Calories, What Are Those? 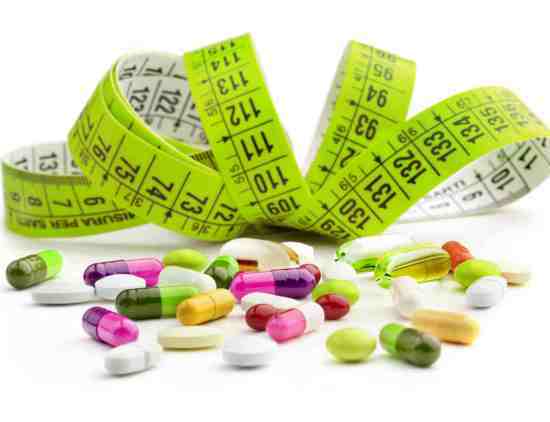 5 OTC Diet Pills – Are They Safe And Effective? Low Carb Diet Pills To Block The Absorption Of Excess Carbs!